WASHINGTON — Veterans Affairs Secretary David Shulkin defended his department’s medical testing on dogs in an op-ed on Tuesday, arguing that proposed limits would significantly damage ongoing research designed to help ailing veterans. In the piece, published by USA Today, Shulkin argues that VA canine testing programs “are some the safest and most humane in the world” and are being unfairly characterized by critics. “VA’s canine research program represents a great example of why the department exists, as one of our current canine research studies illustrates,” he wrote. “The study focuses on ways to prevent serious and potentially fatal lung infections that affect some veterans with spinal cord injuries because they are unable to cough effectively. Justin Goodman, vice president for public policy at White Coat Waste, blasted Shulkin’s op-ed as “treating this issue of bad policy as just a public relations problem.” He said VA has not offered any solid evidence that the animal testing is producing new scientific breakthroughs. “They’re defending people who make their paycheck torturing dogs,” he said. 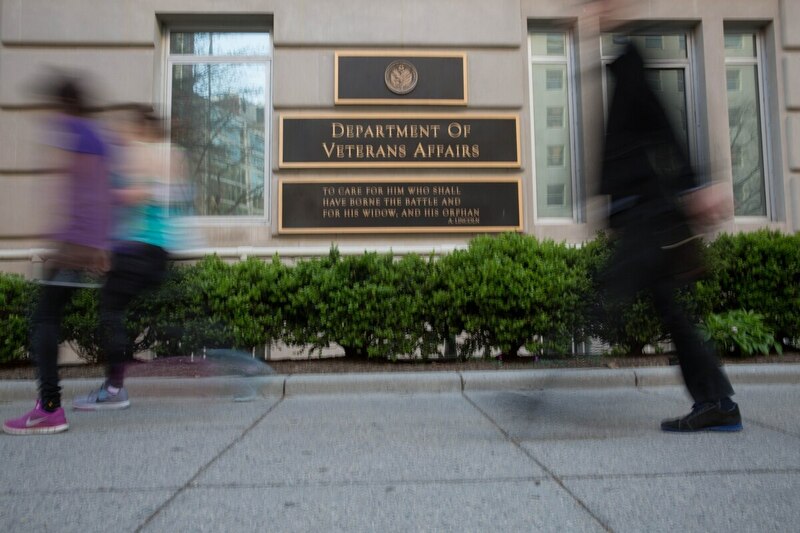 VA has fought back against accusations of irresponsible conduct in their research. Watchdog groups have accused the agency of incomplete records and violations of federal restrictions on canine experiments, but department leaders have insisted they follow all relevant regulations. In July, House members passed an amendment to an omnibus spending measure that states VA funding for fiscal 2018 may not be used “to purchase, breed, transport, house, feed, maintain, dispose of, or experiment on dogs” as part of pain studies. Several veterans groups have publicly opposed the language, calling it too restrictive. Shulkin in his piece called for senators to reject the idea. Senate lawmakers are expected to discuss the provision in coming weeks.